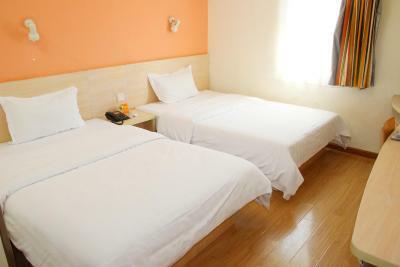 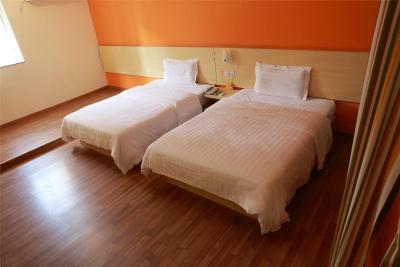 The hotel is 2.4 mi from Jinji Lake, 2.8 mi from Guanqian Street and 4.7 mi from The Lingering Garden. 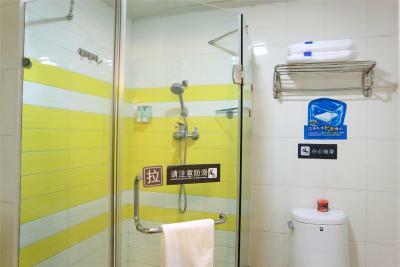 Shanghai Hongqiao International Airport is 40 mi away. 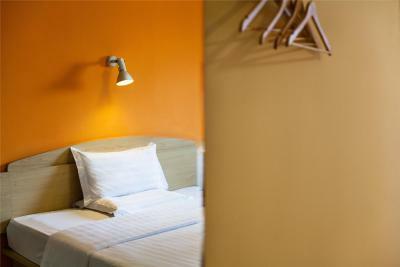 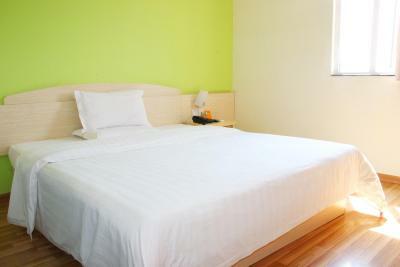 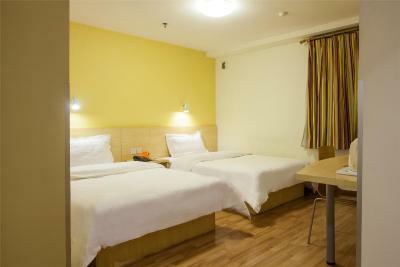 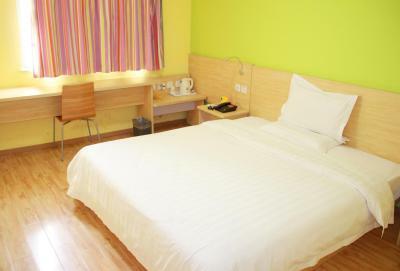 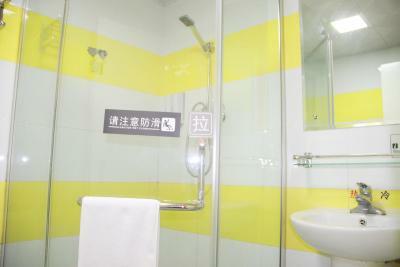 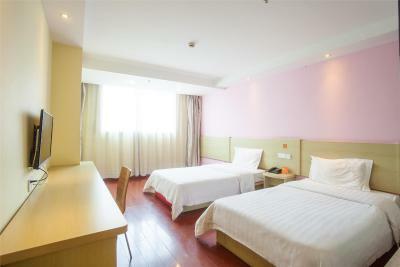 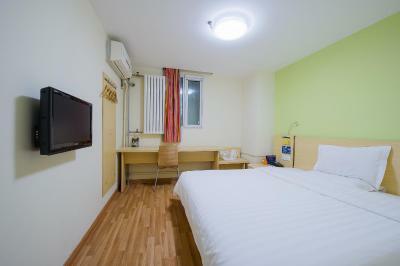 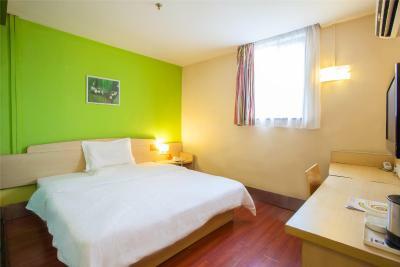 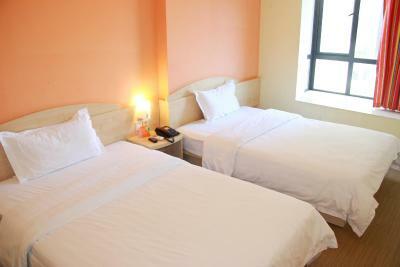 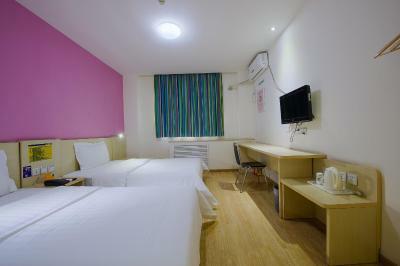 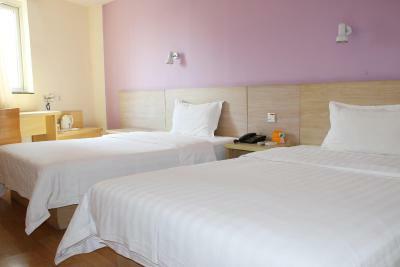 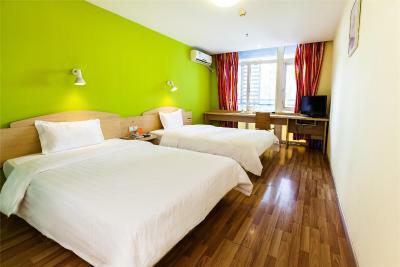 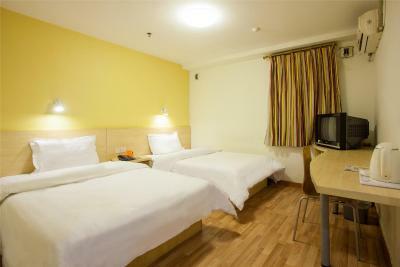 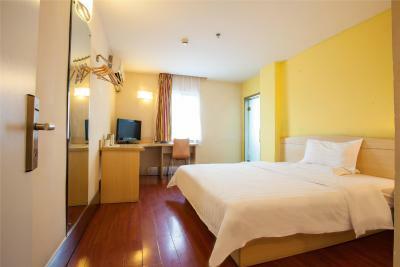 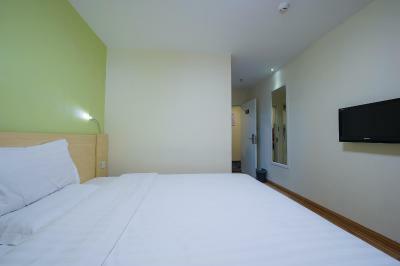 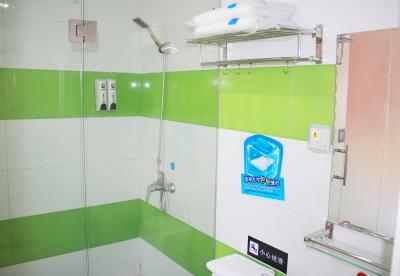 When would you like to stay at 7Days Inn Suzhou Industry Park? 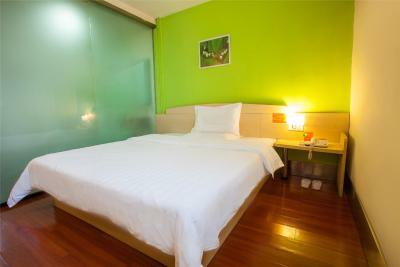 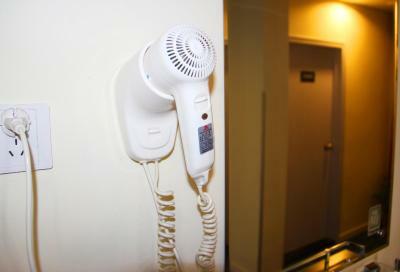 A wardrobe, a flat-screen cable TV and an private bathroom are offered in this room. 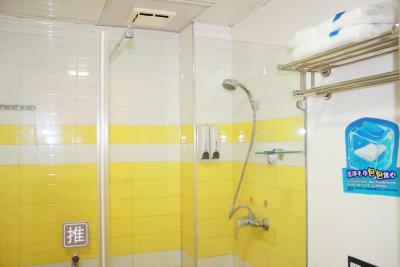 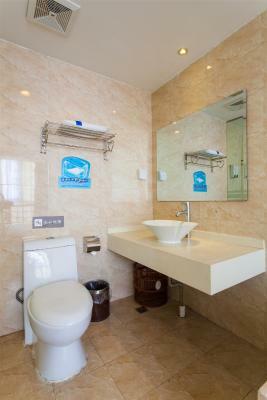 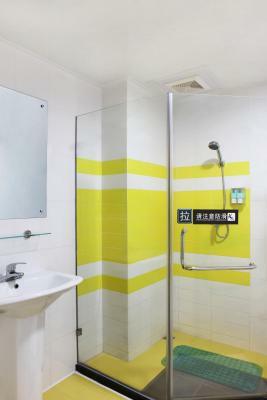 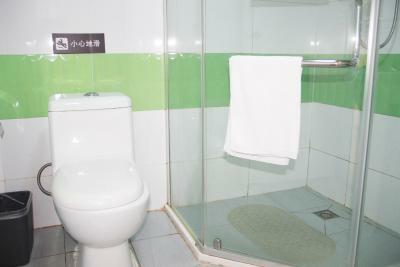 House Rules 7Days Inn Suzhou Industry Park takes special requests – add in the next step! 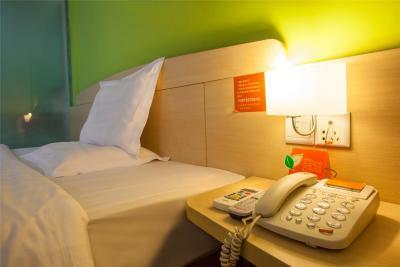 7Days Inn Suzhou Industry Park accepts these cards and reserves the right to temporarily hold an amount prior to arrival. 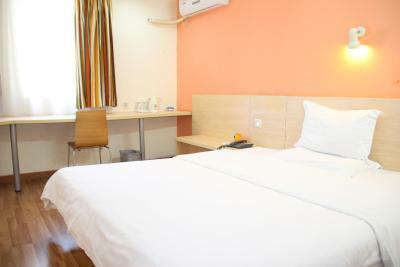 The room was very roomy. 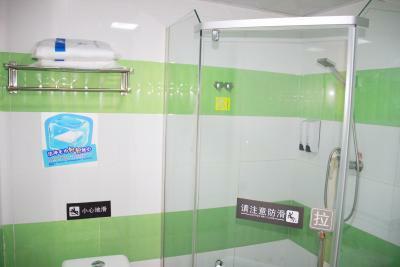 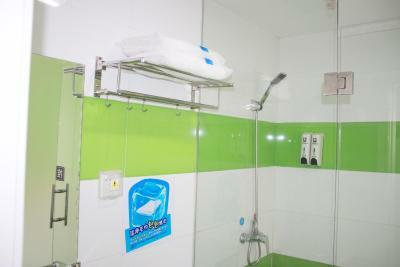 The bed was comfortable and the water pressure was fantastic as well as the hot water.